history, it was necessary to visit the ARTCURIAL auction, which was organized and held in Monaco. Exclusive lots were presented to the attention of all visitors to the event and found new owners in January 2019.
exceeded the estimated estimate by more than 2 times. 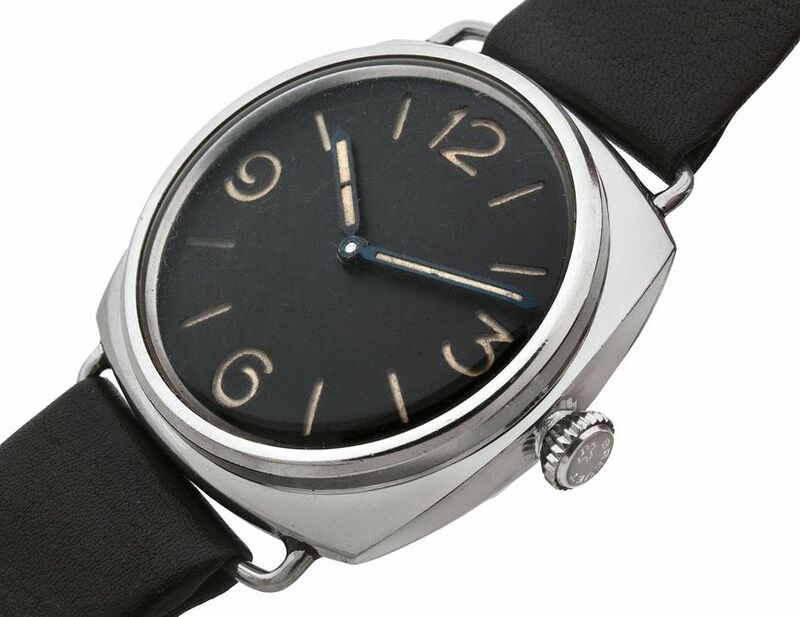 Watches sold for 226 thousand euros. 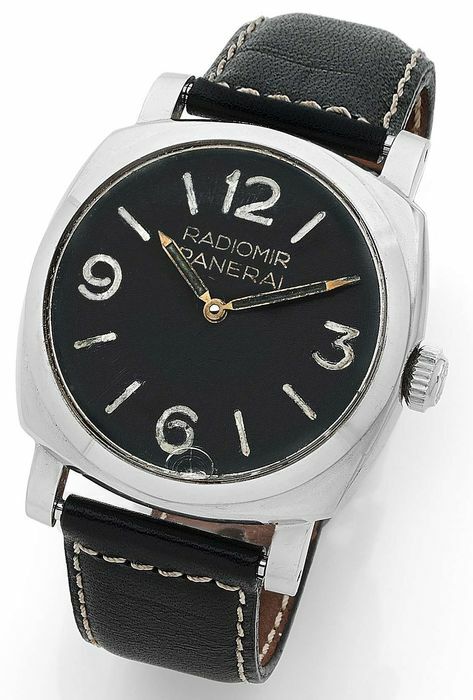 described above, boasts a Rolex mechanism and a steel case. Lot went under the hammer for 84.6 thousand euros.